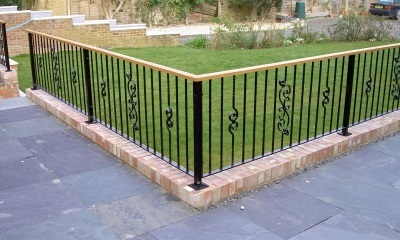 When you need assistance with steel fabrication, including staircases, balconies and gates, make sure that The Forge (IW) Ltd are the company that you call. 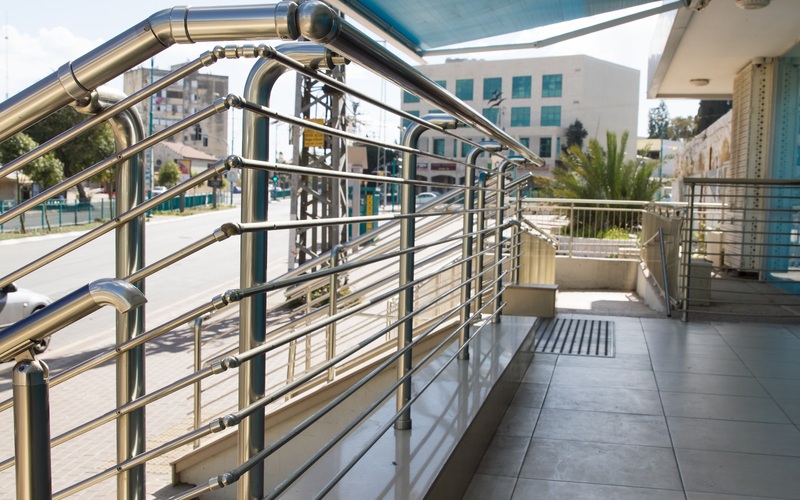 We are experts in steel fabrication and stockholding, and since we've had 90 years of experience within the industry, there is nothing that we don't know about steel work. 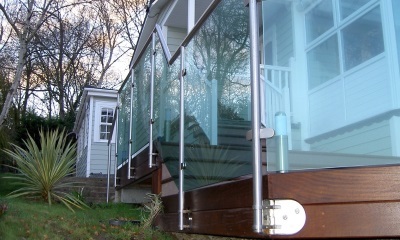 So don't hesitate to call on us for handrails, balconies or railings on the Isle of Wight. 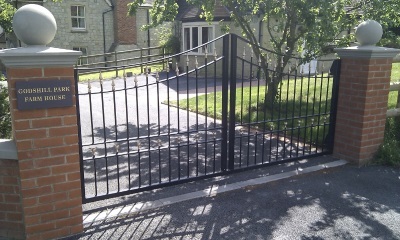 Our knowledge of Gates is outstanding, so if you live in the area then make sure you contact us if you're looking for experts in Gates. As members of The Guild of Master Craftsmen, you can always count on our high-quality workmanship and knowledge of our craft, meaning you will always receive a first class product when you enlist our help. We are also members of the Federation of Small Businesses as well as Investors in People. 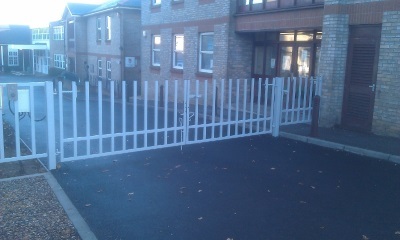 You can be given assurance that if you're looking for specialists in Gates in that you will be satisfied if you decide to use our services.